These are articles which relate to “true education”. Want to read more? 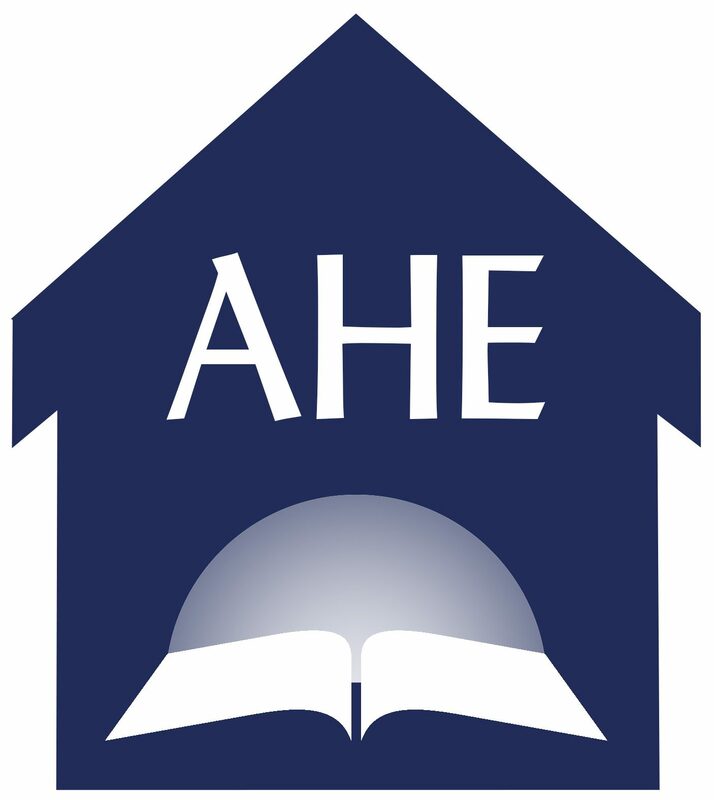 Check out the AHE-Blog for more articles on “True Education”.